The Urban Policy Lab’s “Dispatches from Abroad” blog series provides an opportunity for students at the Munk School of Global Affairs and Public Policy to share their experiences working or studying in cities outside Toronto, whether during their internships, while on exchange, or via extracurricular activities. 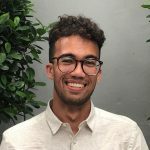 In this dispatch, Andrew Thies, a second-year Master of Public Policy student, reflects on his academic exchange at the Lee Kuan Yew School of Public Policy, in Singapore, and what the experience taught him about urban heritage preservation. In the face of rapid development, urban areas around the world struggle to prevent historically significant buildings from being torn down (R.I.P Honest Ed’s). 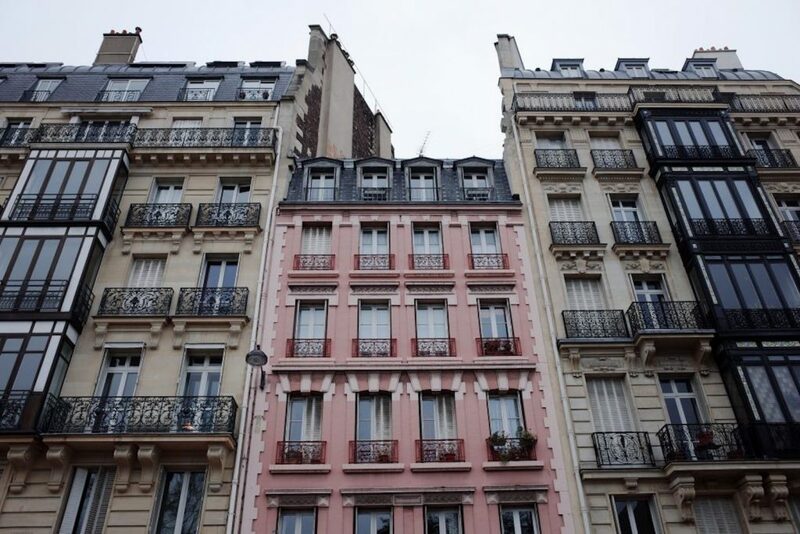 Why should a city preserve its built heritage? Because heritage preservation amounts to an effort to foster and grow a collective identity in the face of rapid social and economic changes. It is a source of pride for communities, as well as a chance to develop personal and shared identities. We can learn from heritage, and sometimes it can better help us to face the future. As I left for exchange to Singapore in August 2018, I was ready to expect the inevitable upon my return: I’d come back to Toronto and witness skyscrapers erected at a pace that shouldn’t – but still does – shock me. Toronto faces growing demographic and economic pressures, an easy albeit simple explanation for the building of skyscrapers. Singapore faces the same demographic pressures. 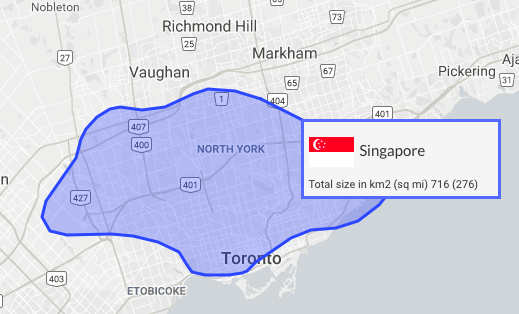 I’d even argue that it feels them to a greater extent than Toronto. Yes, there’s a website that lets you superimpose countries on top of each other. Yes, it’s one of my favourite websites. Source: thetruesize.com. Singapore is a small island. Despite a land area no larger than the Greater Toronto Area, its population is projected to reach 10 million residents in a few years. Without the ability to expand geographically, Singapore’s built heritage is acutely vulnerable to demographic and economic pressures. So, how does the tiny nation-state fare in regards to conserving it’s built heritage? 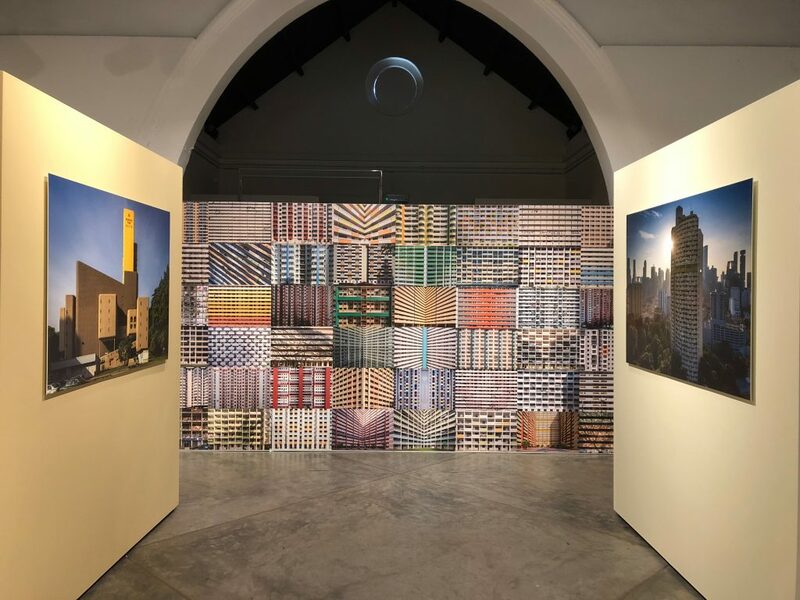 I had the pleasure of seeing Darren Soh’s solo exhibit, Before It All Goes: Architecture from Singapore’s Early Independence years in Singapore’s Objectifs Gallery in September. For more than a decade, Darren has been photographing early independence-era architecture set for demolition or redevelopment, showing the rapid pace at which the Singaporean government is tearing down old buildings. An exhibit by Darren Soh at Objectifs Gallery. The exhibit points to the importance of post-independence architecture, built in an era where Singapore was finding its place in the global order as a new nation. Fledgling Singaporean architects vied to embody their efforts of nation-building into the structures they designed. More pictures from the exhibit. 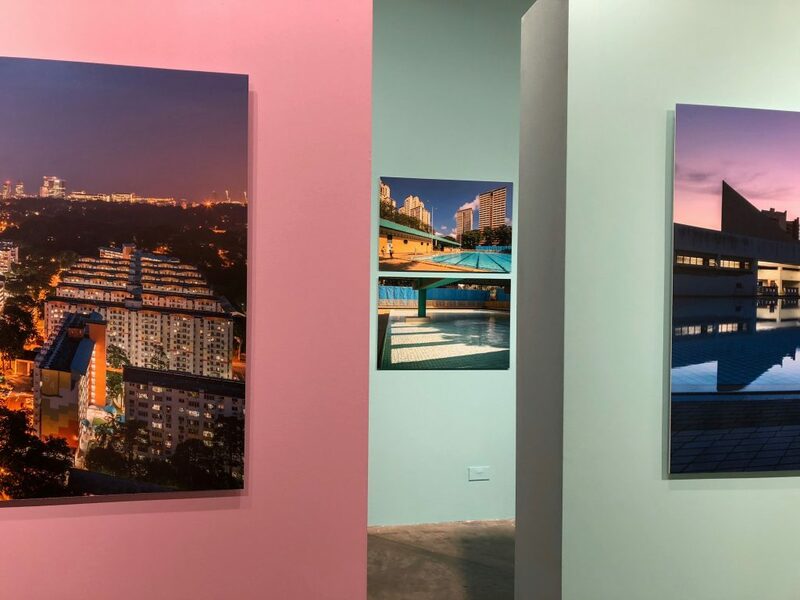 The exhibit was powerful, not only because of the beautifully composed photography but also for demonstrating the pace of Singaporean development. It seems like old buildings can’t be torn down quick enough in this small city-state that’s running out of land. The Singaporean government, however, says that’s not the case, that it recognizes the need for preservation. But OurHeritageSG, the government’s national heritage plan, includes no concrete plan of action. Researchers at the Lee Kuan Yew School of Public Policy’s Institute of Policy Studies, however, have been thinking concretely. A Study on the Perceptions of Singapore’s Built Heritage and Landmarks, by Paveena Seah, Hou Minzheng Mike, and Dr. Natalie Pang, seeks to establish a framework to understand public opinion towards built heritage — which they define as aspects of the physical environment designed and constructed by humans. Places become heritage when they acquire a social meaning that extends beyond their original purpose. The study’s findings reveal why and how Singaporeans value certain places. Each factor is juxtaposed against one another, and some are assigned greater weight than others. One can value an ugly building but have fond memories there; or vice-versa, marvel at a building’s architectural merit but have never visited. Therefore, it’s useful for policymakers to think about how different policies and campaigns target these factors when they are created, to drive greater awareness, education, and evaluations of different heritage sites. I asked one of the report’s authors, Senior Research Analyst Paveena Seah, how difficult this third recommendation might be, given business’ profit motive. She noted that, at least in terms of redevelopment or repurposing old buildings, engaging the business sector is easy if they realize that preserving heritage can improve the economic value of a site. 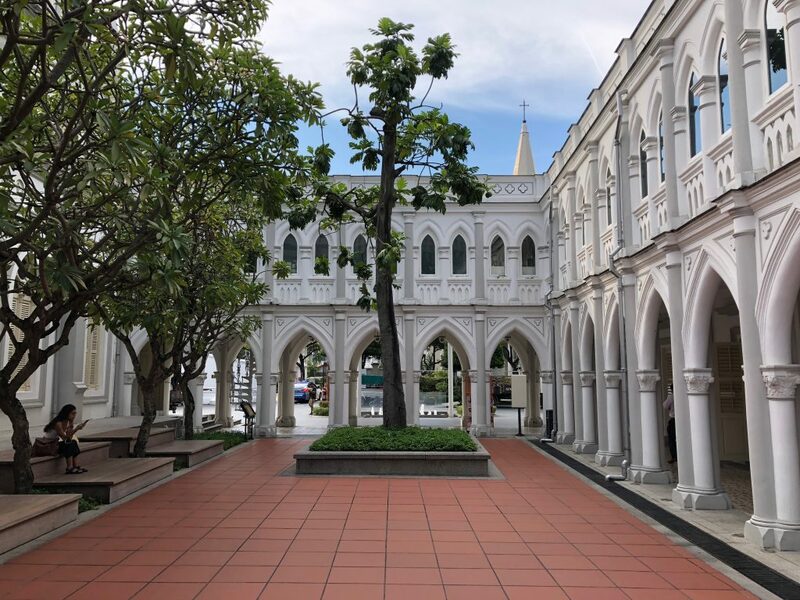 Paveena noted a historic building complex known as CHIJMES, a 19th century convent converted into a multi-purpose public space with restaurants and shops, as an example. Courtyard at CHIJMES, a former 19th century convent and school. The 3 recommendations stemming from the study out of IPS should seem familiar to those in involved in Toronto’s heritage preservation scene. Heritage Toronto is an arm’s-length organization that aims to provide the same programs that the IPS study recommends. The organization, however, doesn’t have direct authority to prevent a developer from tearing down a site worthy of preservation. So how does a site become heritage-designated in Toronto? Section V of the Ontario Heritage Act allows City Council to vote on preserving sites by labelling them a Heritage Conservation District, which preserves a neighbourhood from demolition. But most of the time, heritage designation is given to individual properties. As of January 2017, roughly 9,000 properties across Toronto were listed in the Heritage Register, with another 600 properties on the wait list for consideration. The onus, however, is on communities to lobby to have their built environment saved. According to the City’s Heritage Conservation District Guidelines, neighbourhood and community groups “are encouraged to nominate areas for consideration.” They might also have to fund the study themselves, as Council might not have the funds to do so. Singapore’s experience teaches us that we need to have wider conversations about heritage, beginning at the national, rather than local level. 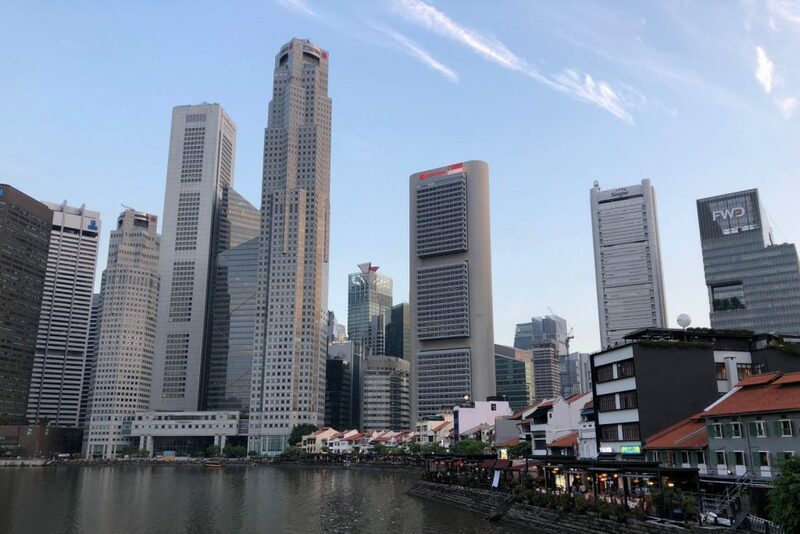 The Singaporean government’s heritage plan, OurHeritageSG, amounts to a national conversation about what parts of Singapore’s built environment should be preserved and what it means for their national identity. Canada, on the other hand, is the only G7 country that has not passed legislation to protect historic places and archaeological resources under its jurisdiction. Developing a robust heritage plan like Singapore’s, supplemented by important heritage awareness efforts by artists like Darren and academics like the team at the Institute of Policy Studies alike can ensure that cities across Canada, including Toronto, strike a better balance between providing for its economic needs while still preserving collective memories and the physical places that make them so important. Andrew Thies is an avid urbanist and a second year MPP candidate at the Munk School of Global Affairs and Public Policy. He is passionate about using urban policy as a tool to create a more livable city. 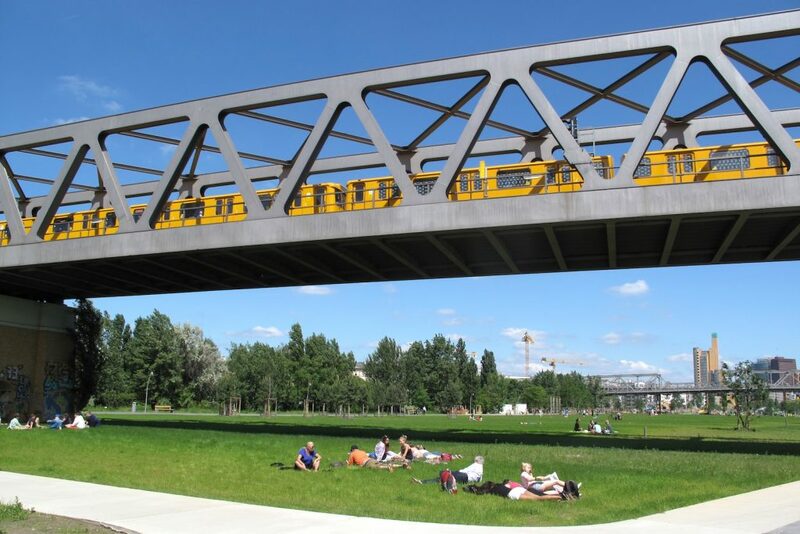 In particular, he is interested in how governments can better leverage community engagement for inclusive and sustainable infrastructure design.